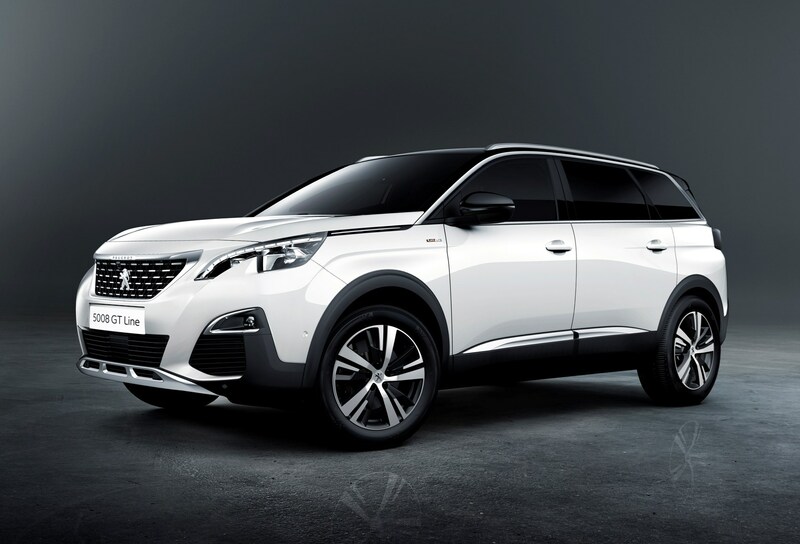 Insurance group: 11 - 24 How much is it to insure? 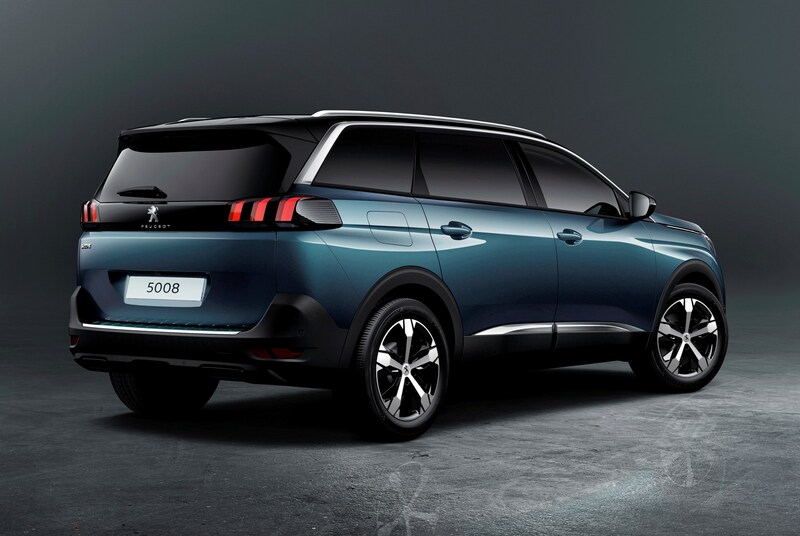 If you remember the first generation of Peugeot 5008 then what you recall won’t be an edgy SUV like it is now. 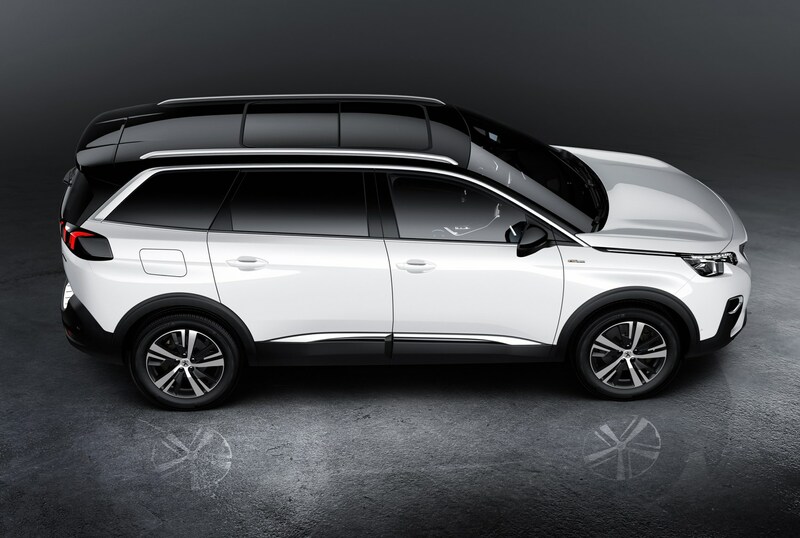 Instead it was a traditional MPV with seven seats, albeit in a body style that’s fallen out of favour with European buyers. 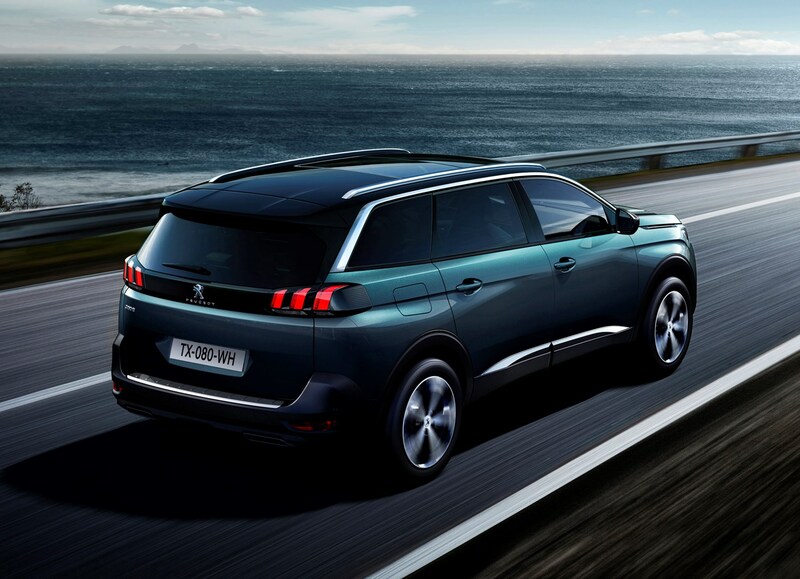 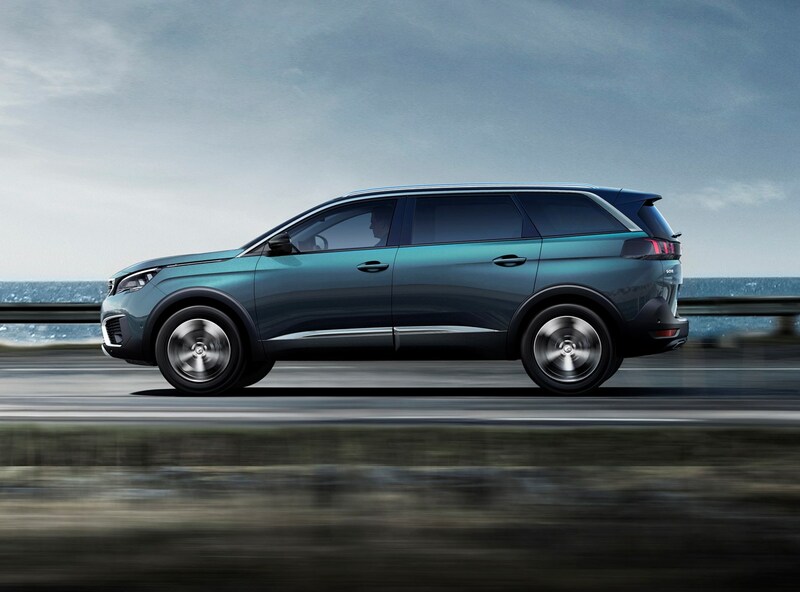 Ever resourceful, Peugeot’s not thrown away all of the old 5008’s seven-seat flexibility – indeed, it’s improved upon it and packaged it to look like a fashionable crossover instead. 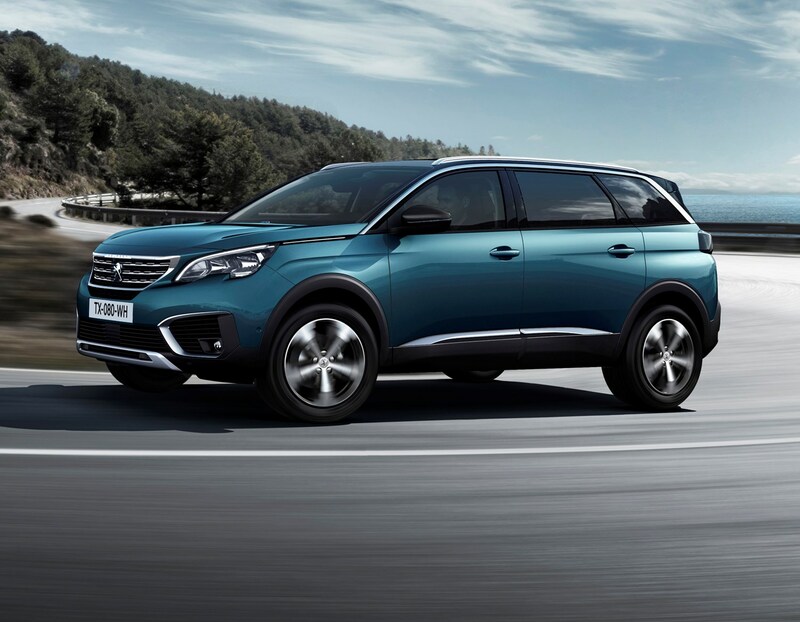 What’s more, it’s shaved an average of 95kg from its heft, meaning that a range of smaller-capacity engines can propel the 5008 along speedily yet efficiently. 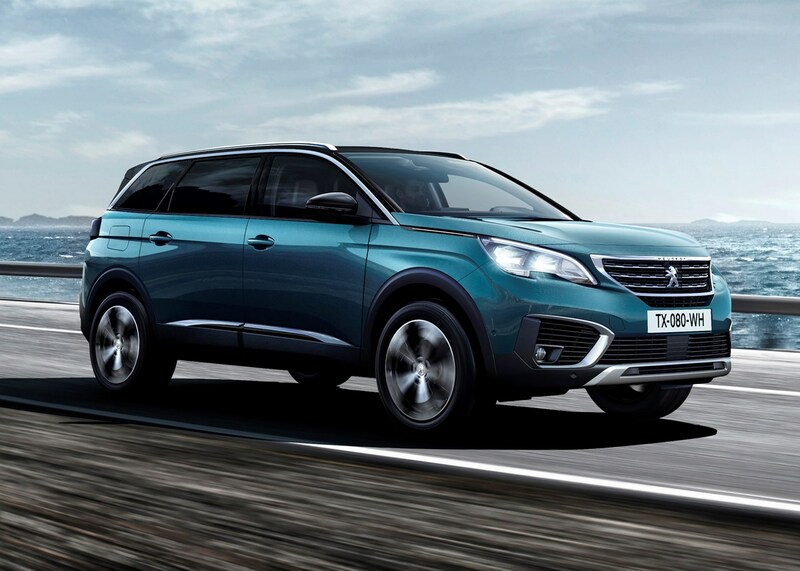 While larger seven-seat off-roaders are plentiful, Peugeot says cars of the 5008’s size and price are few and far between. 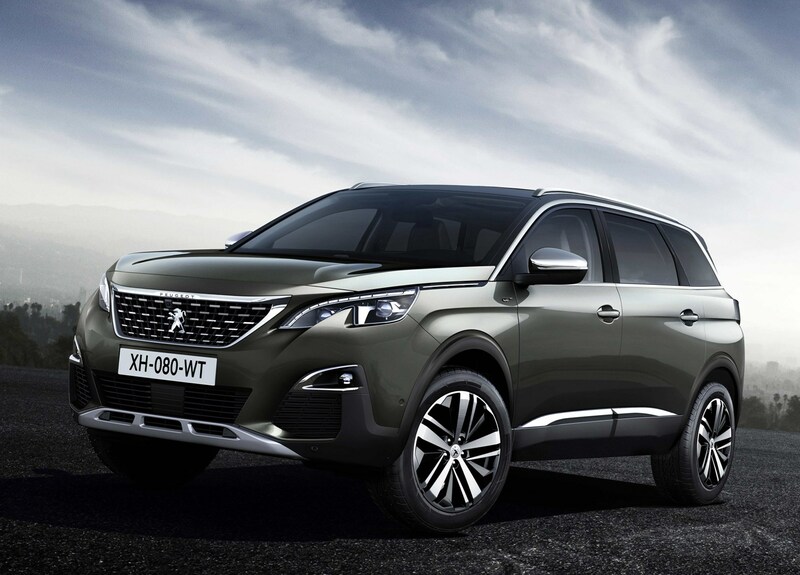 Only the Nissan X-Trail, Skoda Kodiaq and Volkswagen Tiguan Allspace can really claim to compete directly. 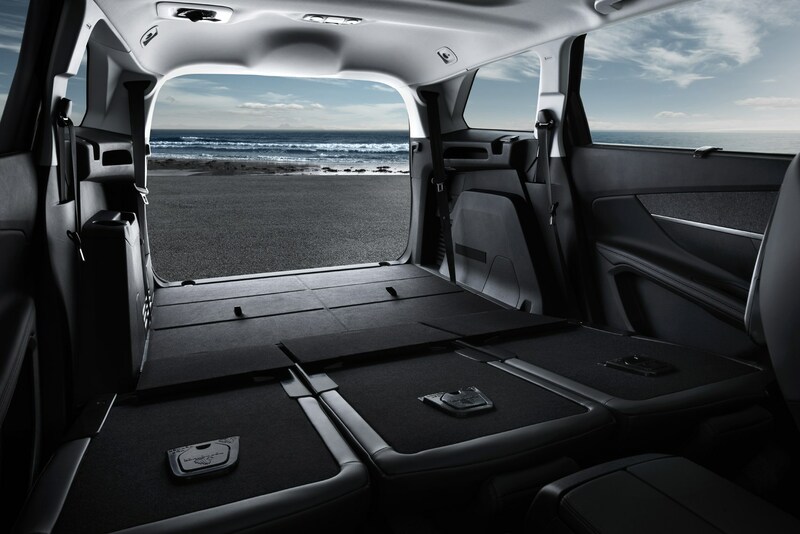 If you want space for seven and adventurous off-road styling without the associated exterior size, step this way. 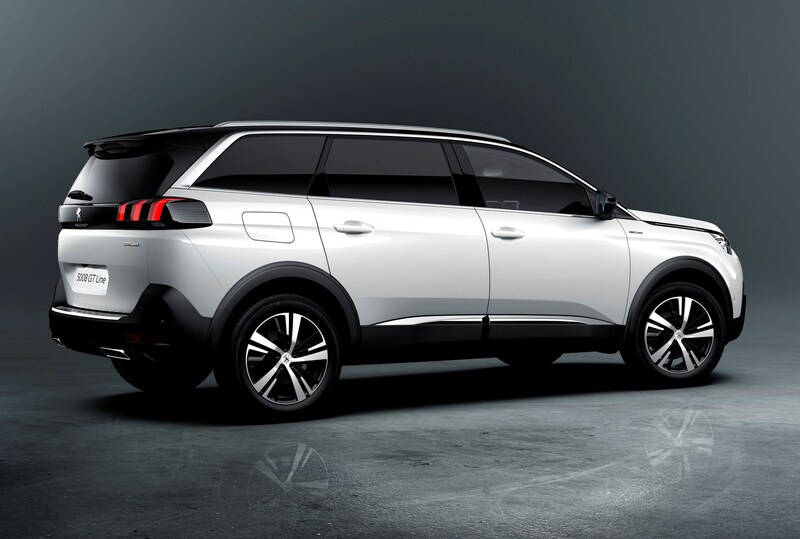 Despite the shift in attitude and boosted ride height, the 5008 remains a car that will mostly live its life on road. 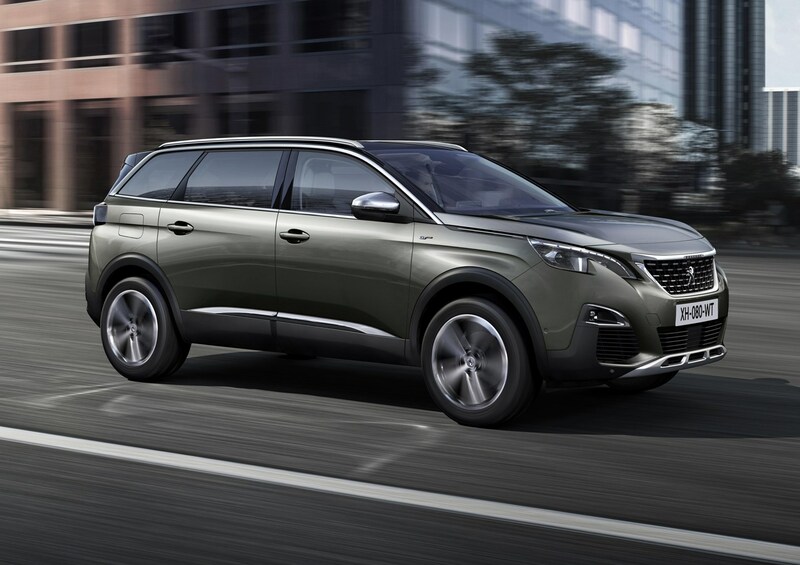 There is no four-wheel drive option, although it may follow the smaller 3008 with four driven wheels courtesy of hybrid technology. 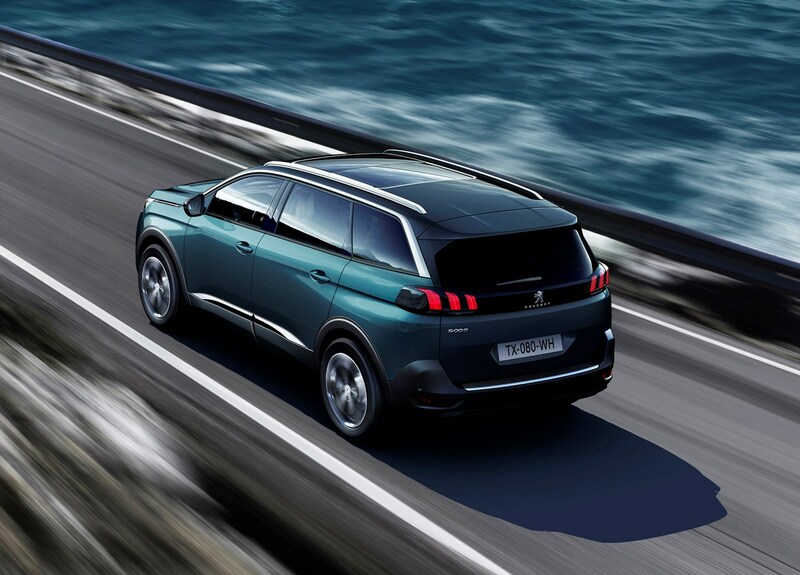 It’s ostensibly a seven-seat version of the 3008 – a car that we like very much – thanks in no small part to its strong collection of engines: BlueHDi four-cylinder diesel motors, plus 1.6-litre and PureTech three-cylinder petrols, topped with a more powerful e-THP four-cylinder powerplant. 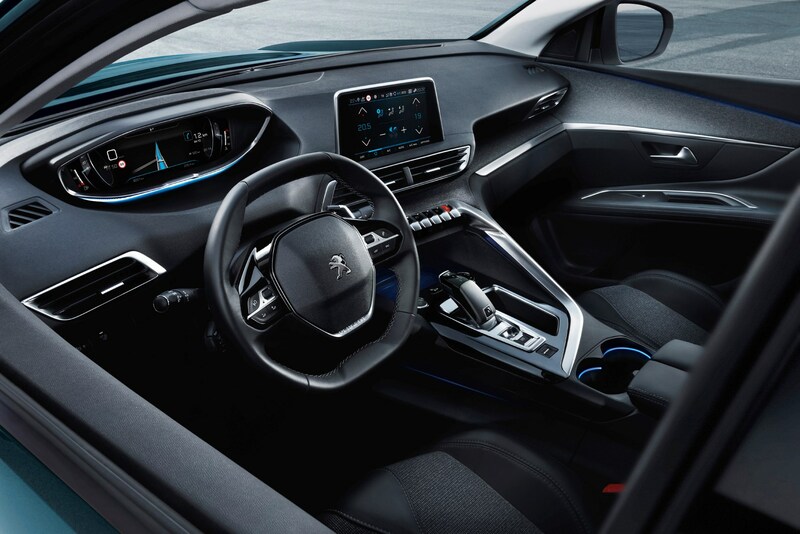 All offer promisingly low fuel consumption to help keep bills down, as detailed in the Green Credentials and Running Costs sections of this review. 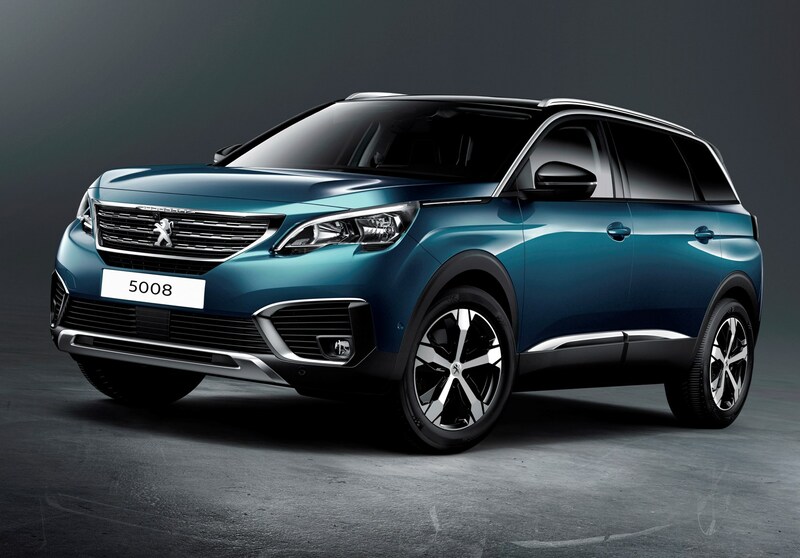 The 5008 retains the 3008’s roof height but is 19cm longer, with 16.5cm of that inside the wheelbase for a roomier passenger compartment. 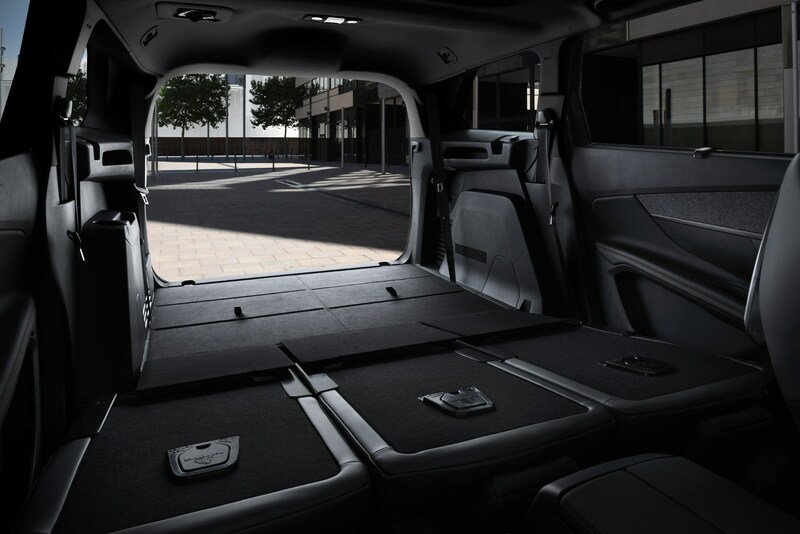 As such there’s more elbow room up front, knee room in the second row and headroom in third row than the old car, plus a cavernous 1,060-litre boot in five-seater mode. 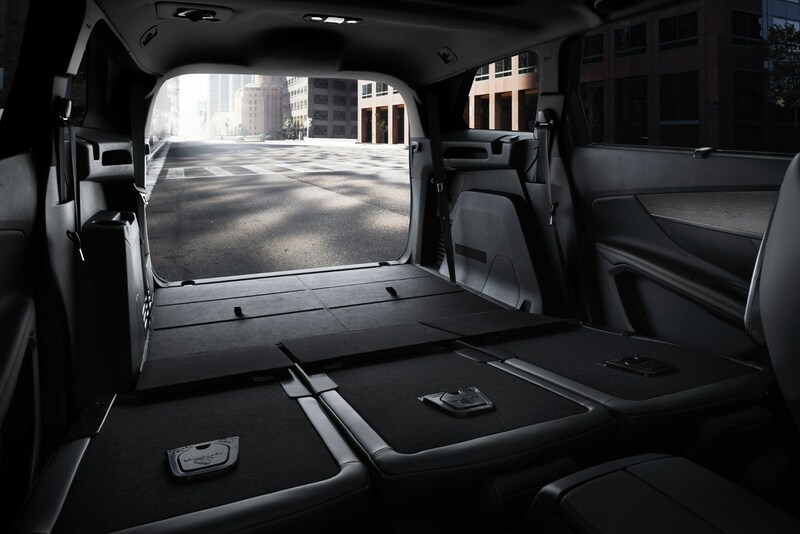 Best of all the rearmost seats can be removed if not needed and easily stored in a garage – weighing only 11kg each, they free up an additional 40 litres of boot space each. 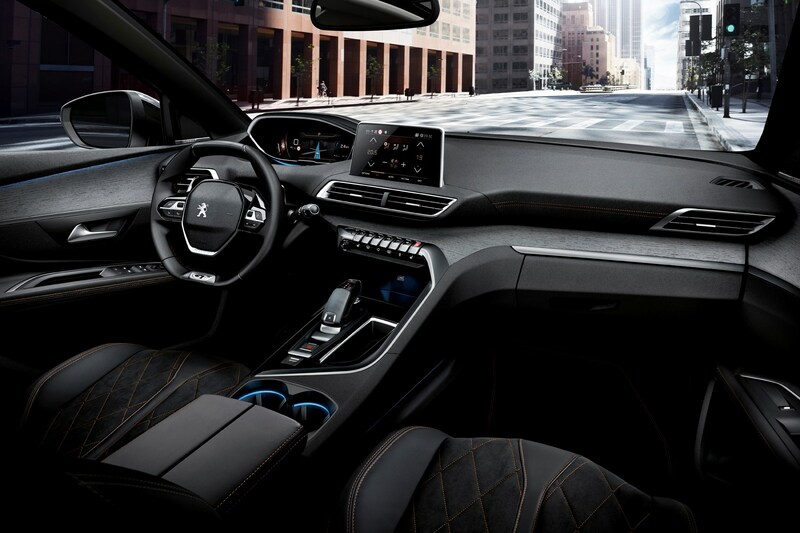 This isn’t the first car to feature Peugeot’s i-Cockpit design but it is certainly one of the most exciting. 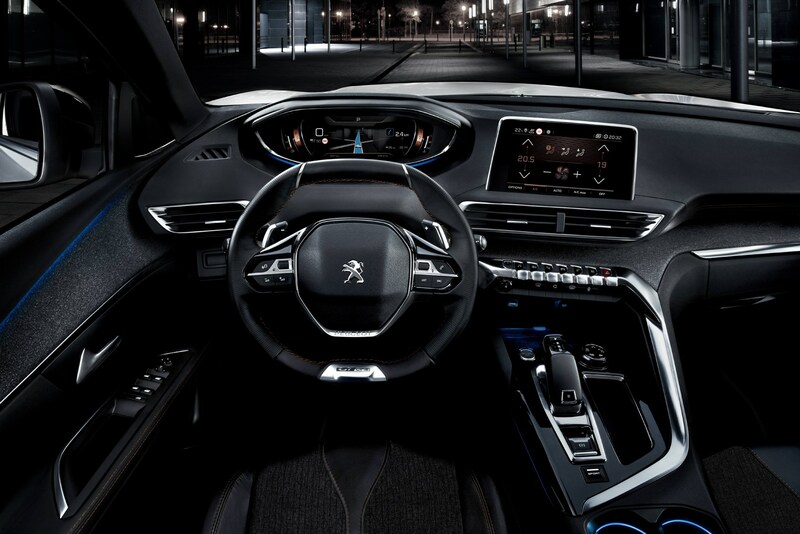 Not only do you get the small steering wheel and high-level dials, there is also a wealth of technology on display. 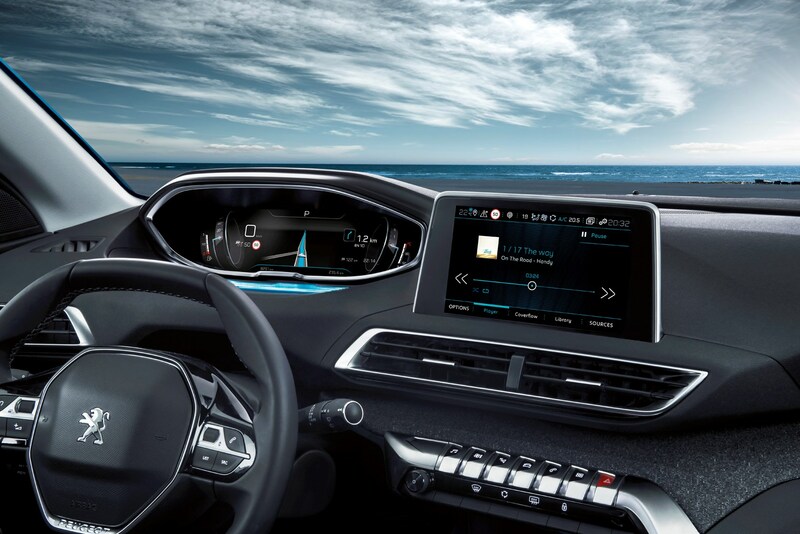 For a start, higher spec models feature a 12.3-inch screen where the main instruments would usually be and an 8.0-inch touchscreen in the centre console. 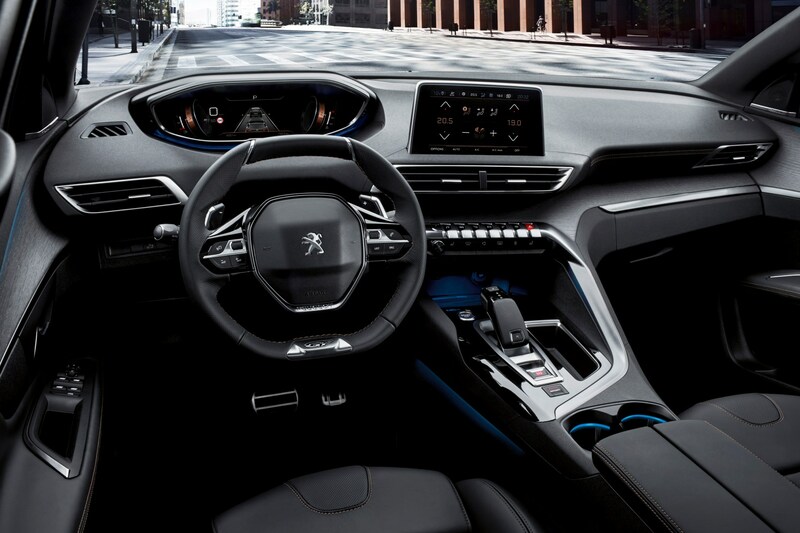 Pleasingly there is also a bank of physical switches underneath that for high-use things like the air-con or sat-nav, unlike previous Peugeots which hid that functionality away in the touchscreen’s menus. 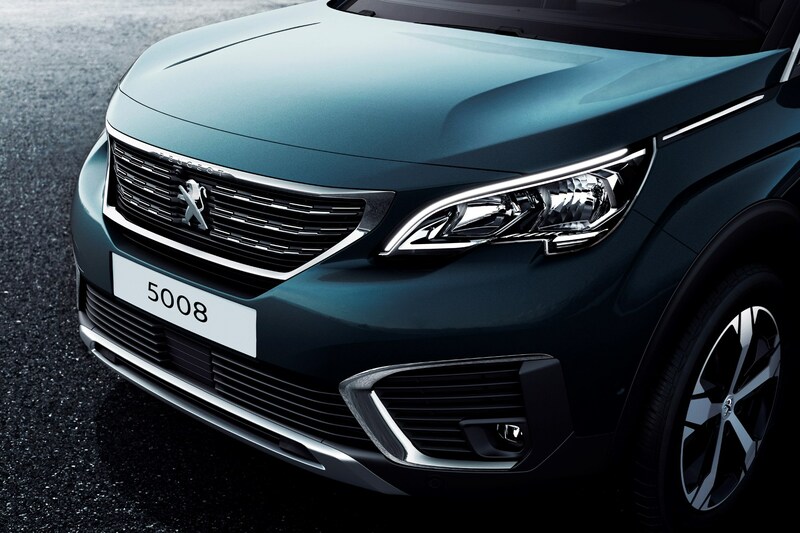 There’s a big nod to safety too, with standard-fit autonomous emergency braking, traffic sign recognition and driver attention warning system. 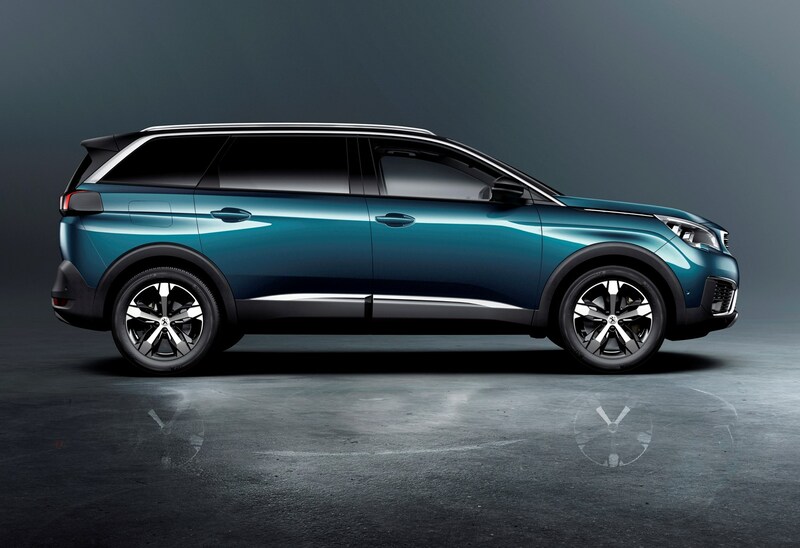 While the seven-seater SUV market isn’t the fiercest of sectors, the talent already present is obvious and will only get stronger. 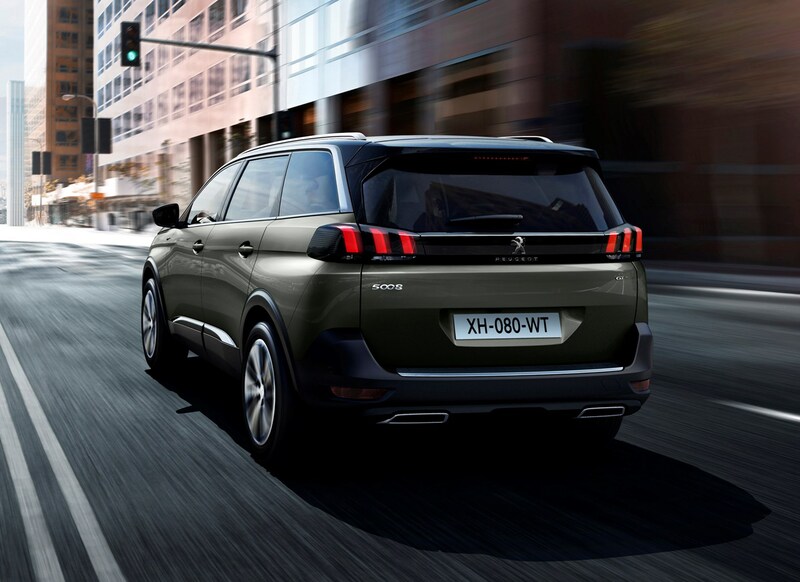 Peugeot’s armed the 5008 with competitive pricing, generous levels of equipment and styling designed to make it stand out, not fade into the background. 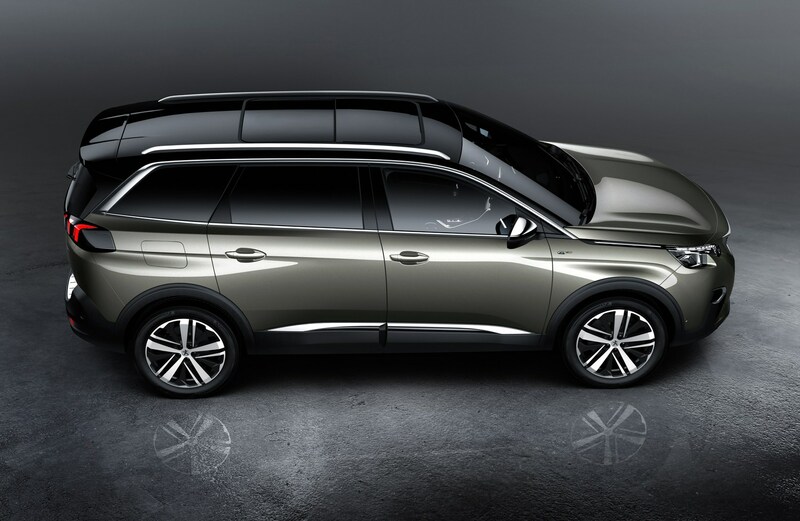 Plus, despite how it looks, it’s more practical than its MPV predecessor of the same name. 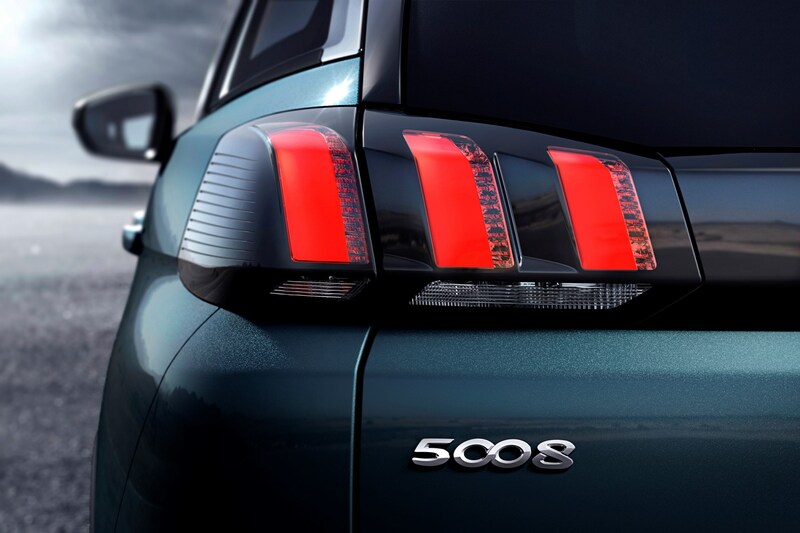 That’s quite an achievement.